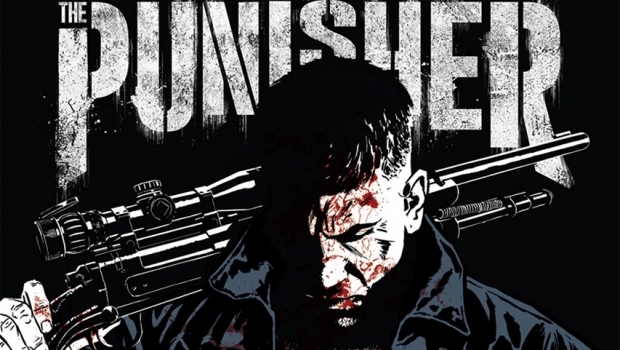 They have tried to bring the Punisher to the big screen three times and failed. The first time was with Dolph Lundgren, then Thomas Jane took over the role and finally Ray Stevenson gave it a go, but none of those incarnations succeeded. When Netflix brought Daredevil (another character that didn’t quite succeed at the box office, but did better than the Punisher.) We finally got a character we could relate too. Jon Bernthal’s version of the character brings justice to the role. 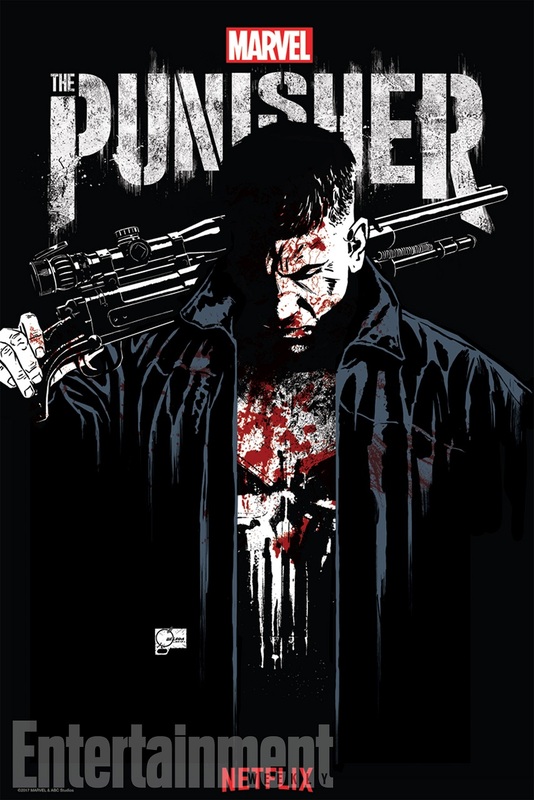 This is probably the most violent TV series based on a Marvel character that we’ve seen. After the mediocre Ironfist and the uneven Defenders series, this is a welcome return to form. I thoroughly enjoyed what the writers are doing on this show. It is clearly the comic book character and the origin respects the source material, but yet it has it’s own unique feel that hasn’t been done before. I love this show.